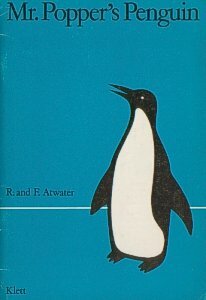 written by Richard and Florence Atwater. 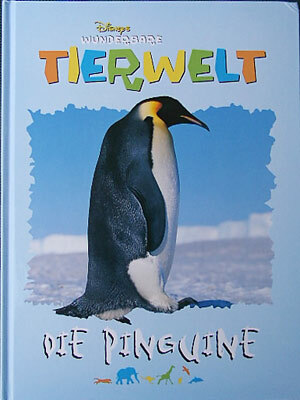 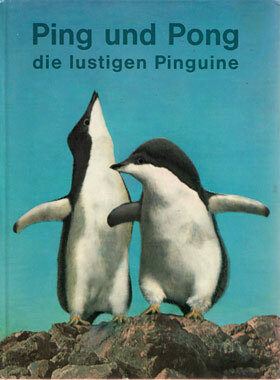 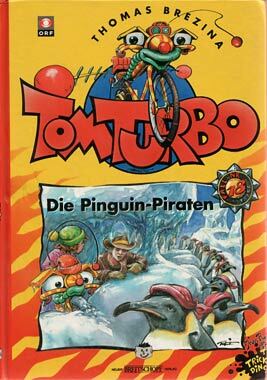 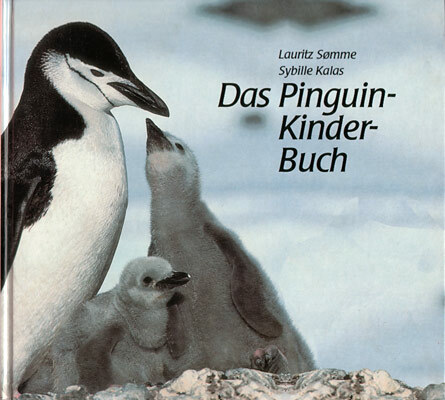 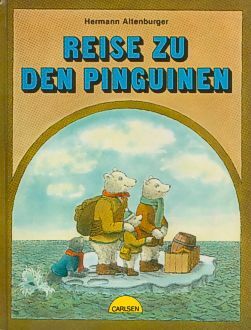 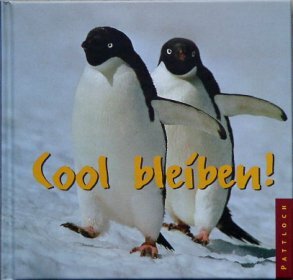 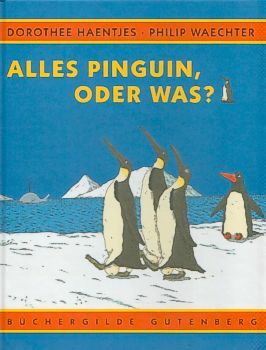 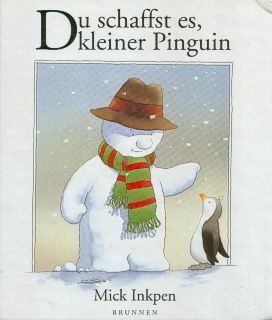 "Disneys wunderbare Tierwelt: Die Pinguine" : recommended ! 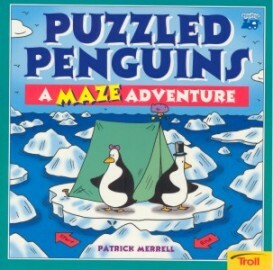 This book is based on the Disney cartoon of the same name. 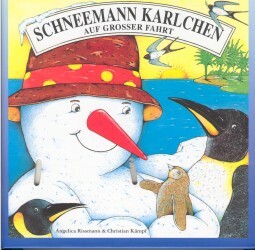 this is a children's book with folios. 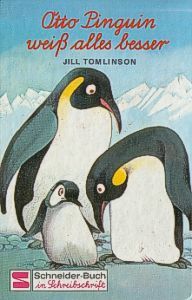 children book, written by Theresa Radcliffe and illustrated by John Butler. 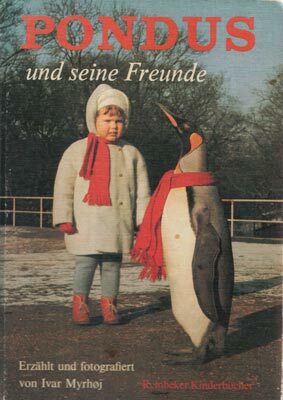 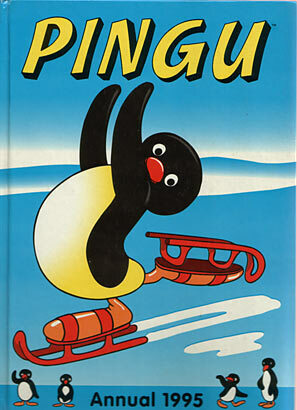 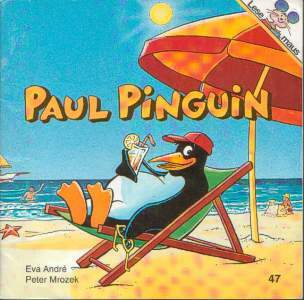 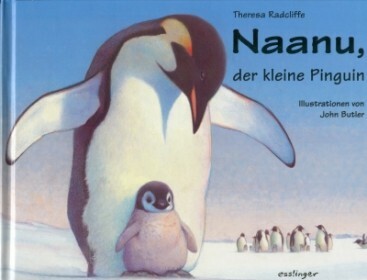 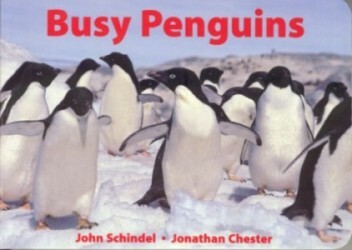 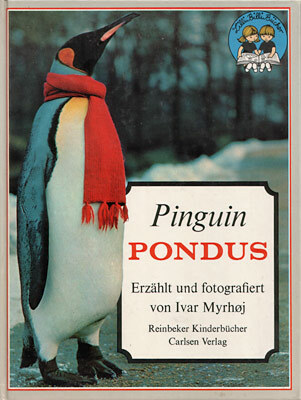 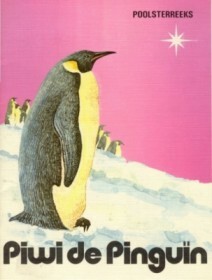 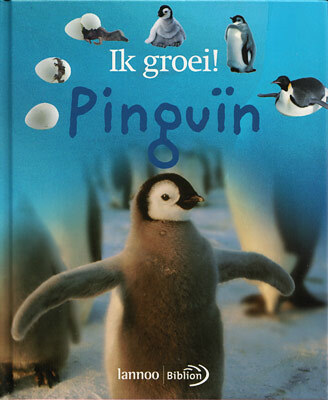 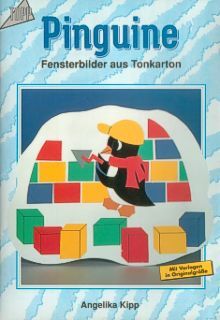 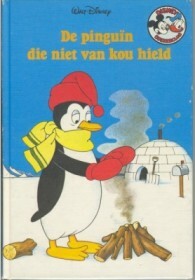 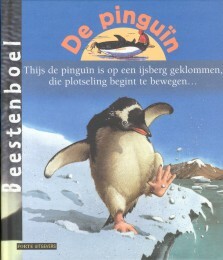 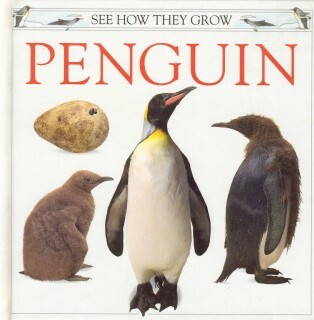 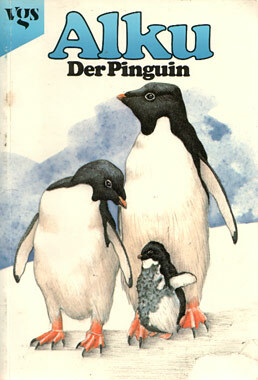 Original English title: "Nanu, Penguin Chick", edited by Penguin Books Ltd. 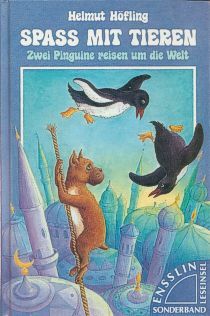 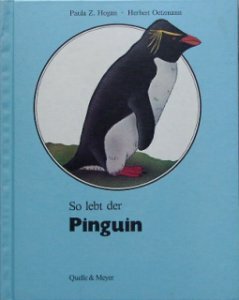 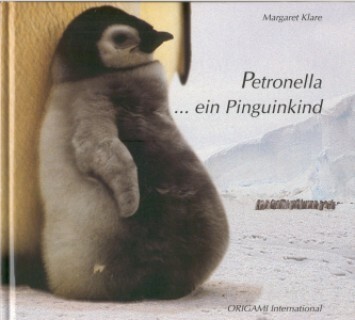 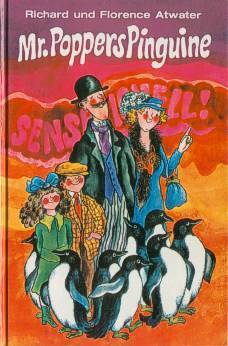 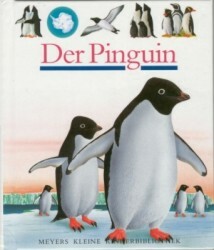 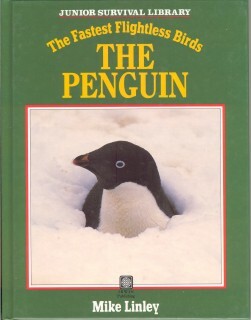 Original English title: "The life cycle of the penguin"
Childrenbook, written by Margaret Klare. 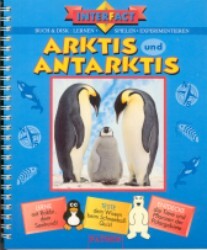 written by Eva André and Peter Mrozek. 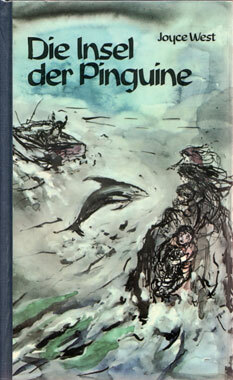 written by Jill Tomlinson and translated by Elisabeth Rühle. 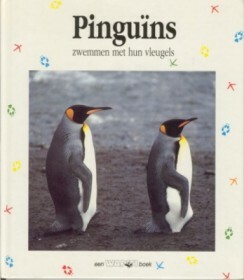 written by Dorothee Haentjes and Philip Waechter. 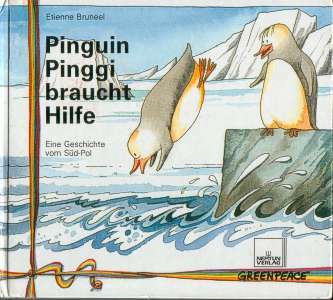 written by Angelica Rissmann, illustrations from Christian Kämpf. 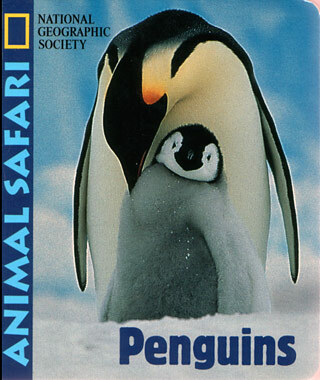 games about Arctica and Antarctica for the computer. 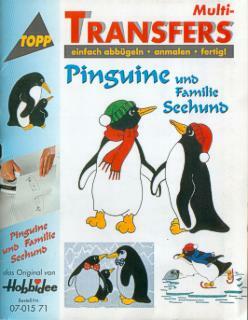 TOPP craft book nr. 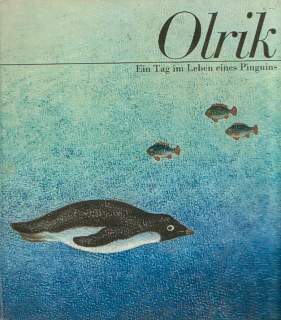 1683 by Angelika Kipp. 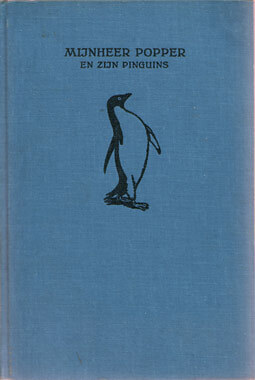 Original title : "Le manchot"